Acclaimed global futurist, best-selling author and business forecaster Jack Uldrich has been selected to keynote two upcoming Young Presidents’ Organization (YPO) and World Presidents’ Organization (WPO) events in the month of March. The material presented in the two keynotes will be based on a combination of Uldrich's best-selling book, “Jump the Curve; 50 Essential Strategies to Help Your Company Stay Ahead of Emerging Technologies” and his latest book, "Higher Unlearning: 39 Post Requisite Lessons for Achieving a Successful Future." The interactive speeches are designed to provide business leaders a solid and thought-provoking foundation upon which to continue creating their own future. An overview of some of Uldrich’s ideas can be found in this short video clip, Why the Future of Healthcare Will Require Unlearning, which Uldrich recently delivered to executives at United Healthcare. 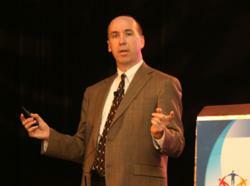 In the past year, Uldrich has addressed hundreds of business groups and trade associations around the world, including delivering customized keynote presentations to The Chief Learning Officers Summit, PepsiCo, United Healthcare, Cisco, IBM, WiPro, SingTel, the Swedish-American Chamber of Commerce and General Electric. Parties interested in learning more about Jack Uldrich, his books, his daily blog or his speaking availability are encouraged to visit his website at: http://www.jumpthecurve.net. Media wishing to know more about the event or interviewing Jack Uldrich can contact him directly at 612-267-1212 or jack(at)schoolofunlearning(dot)com. 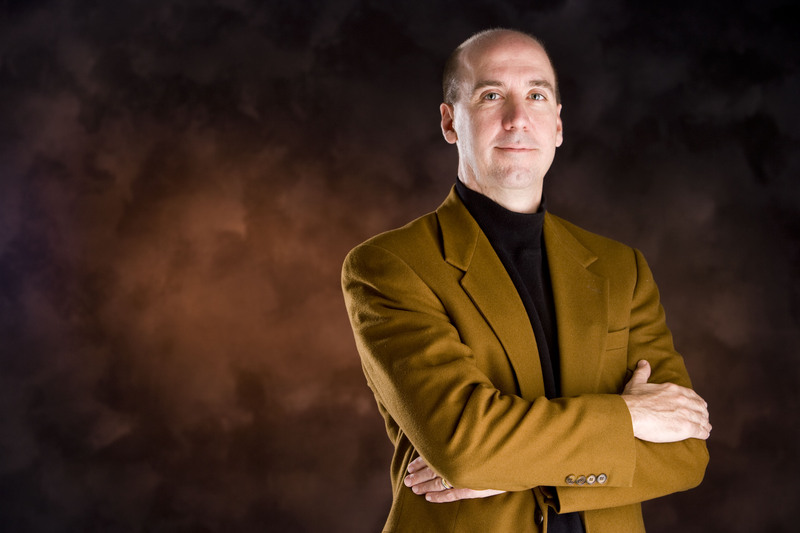 Uldrich is a renowned global futurist, technology forecaster, best-selling author, editor of the monthly newsletter, The Exponential Executive, and host of the award-winning website, http://www.jumpthecurve.net. He is currently represented by a number of professional speakers' bureaus, including Leading Authorities and Executive Speakers Bureau.